Large bright room in West Hampstead. 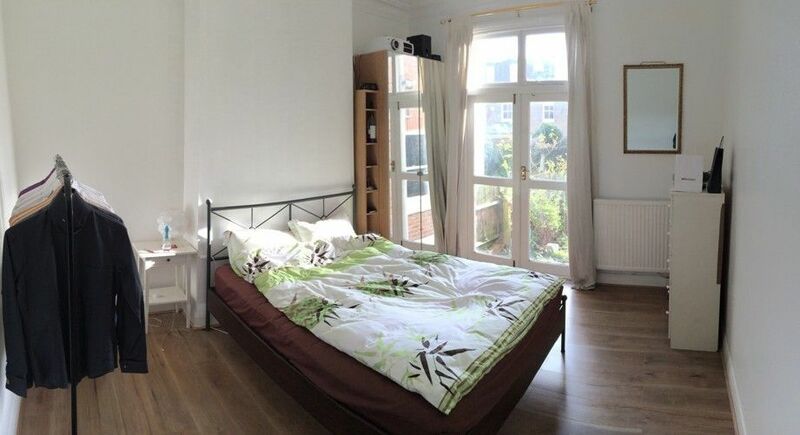 The room is furnished with double bed, wardrobes etc. 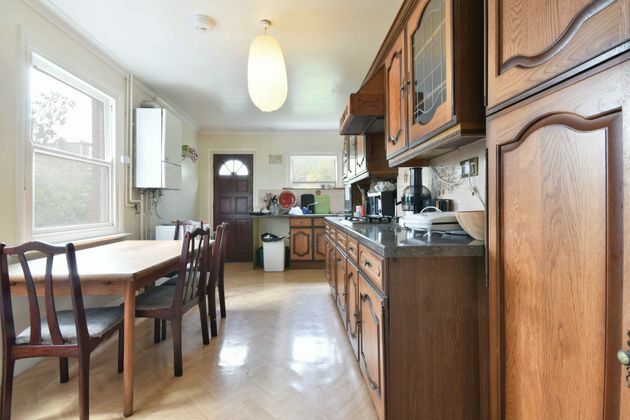 Large, modern kitchen/ living room. shared with 3 other people. 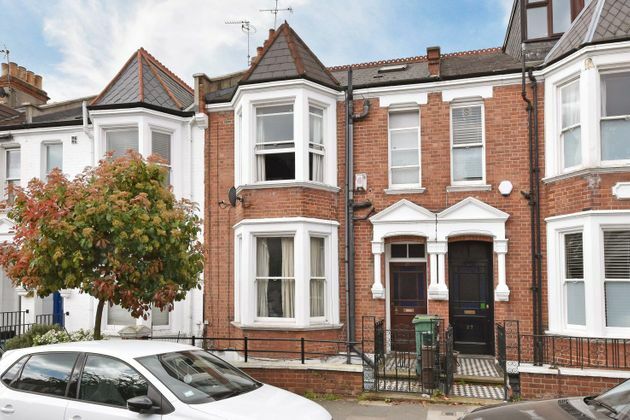 This property is located in a popular residential road and is within easy walking distance of West Hampstead Tube Station - Jubilee Line (zone 2), The Thames Link providing reliable services into the City, West End and Canary Wharf. Bus services to Oxford Street (139), Chelsea (328) and Brent Cross Shopping Centre (C11) are very close making the area one of the best served by public transport in London. West Hampstead has number of cafes, bakeries and small shops, which adds to the area a distinct village atmosphere and West End Lane provides a large array of trendy bars, cafes and restaurants that come alive at night and makes this a superb area to live. The layout of the house is just perfect which gives you your own space at each level and not bump into each other. All easygoing and respectful people. There is a cleaner who comes and clean all communal areas once a week. 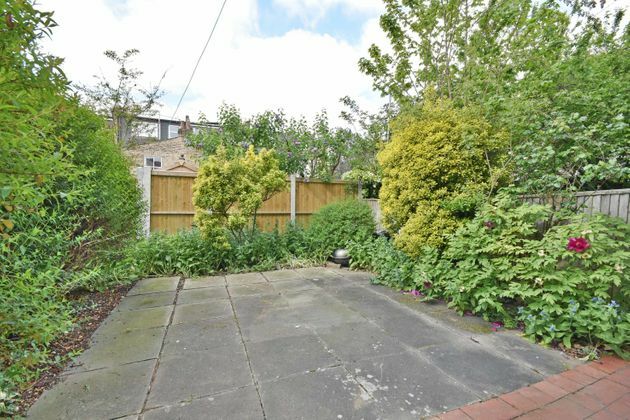 Property advert Ref 4246614 - Is a property advert for marketing purposes only, the information has been supplied by the owner, estate agent or property portal and The House Shop makes no warranty as to the accuracy or completeness of the information. Furthermore we have no control over the adverts content. This property advertisement does not constitute property particulars. Please contact the advertiser to obtain any information regarding The Energy Performance Certificate regarding homes in England and Wales or Home Report for residential property in Scotland.